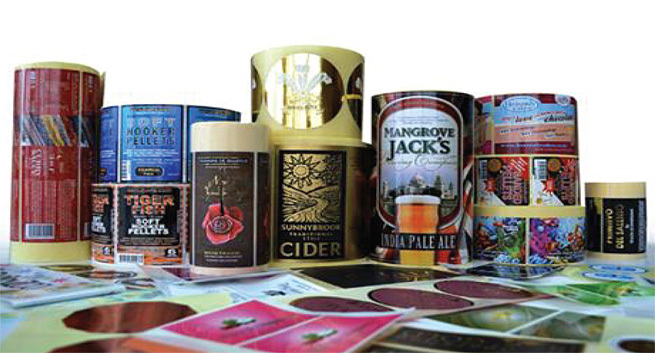 Sun Solutions’ label division, GLS (Graphic Label Solutions) is your one source for superior quality products, expert design, engineering, and dedicated customer service. 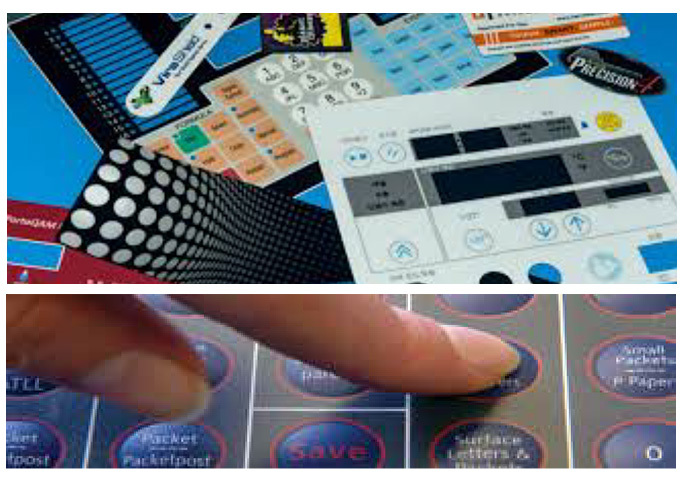 With more than 35 years of experience, we can assist you in the design, material selection, and printing processes that best fit your requirement and budget. Call our team at 931-490-0019. Call our team at 931-490-0019 or email info@SunSolutionsUSA.com.